Did you know that the environment can interact with our genes? Slightly strange but true, the environment can interact with our genes. 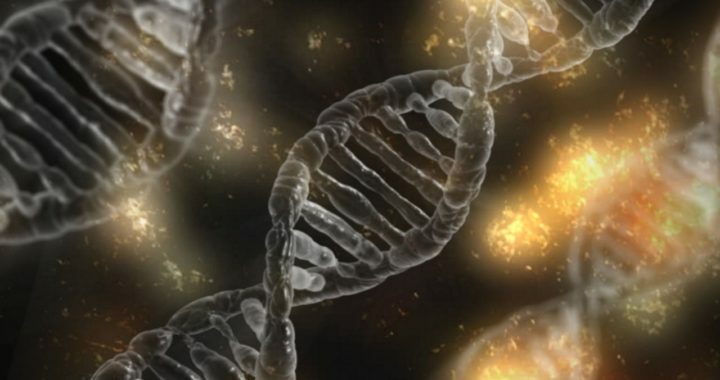 This is the main conclusion of a recently published paper in Genes in which the authors, researchers at the University of Delaware (United States), examine several studies based on animal models that have illustrated the importance of both genetic and environmental factors in biology, behavior, and health. The experts highlight that initial evidence has emerged suggesting that genes and the environment somehow interact. This occurs, apparently, via epigenetics, a process by which environmental experiences induce changes in gene activity without modifying the underlying DNA sequence. This leads to changes in biological functions within the organism, and subsequently, changes in behavior or health. “While we do not fully understand all the steps involved, there is increasing evidence to support that epigenetic mechanisms play a role in this process”, highlights Tania Roth, one of the authors of the study. In this regard, she also explains that “without the use of non-human animals in research, we would not be able to uncover the basis of how experiences and environments interact with genes to influence behavior and health”. Moreover, Roth, who is an expert in psychological and brain sciences, adds that the information the animal models give us is critical for basic understanding and knowledge about brain–body relationships, as well as informing clinical practice and public health policy. “Non-human animal models lay the basis for the understanding of how the perinatal environment influences brain development and lifelong function, as well as somatic and mental health outcomes. Such discoveries can for example, help expectant mothers make more informed decisions that will ensure a healthier pregnancy, and discoveries lay the foundation for practices and policies concerning better parenting and regulation of toxic environmental chemicals to promote optimal development of children”, states Roth. The specific mechanisms by which our environment and experiences shape us into unique individuals are still largely a mystery. Thanks to the scientific literature, we know that genes and environment both matter. However, from the point of view of the authors, “we have struggled with being able to connect the dots between the two”. In fact, behavioral epigenetics have revolutionized our understanding of this relationship and offered mechanisms that can connect the dots, which can help society understand the nature of this relationship. This field of research will help us further understand and improve human conditions, as Roth concludes, “from ensuring that children have healthy growth-promoting early experiences, to prevention and management of various disorders and diseases, to understanding health disparities and strategies for healthy aging”. Posted in Genes and tagged brain, environment, Epigenetics, genes, genetics, mental health. © 2013-2017, MDPI AG, Basel, Switzerland. Re-use for non-commercial purposes allowed.